May 2016 saw the publication of an open access article, that beautifully captures the zeitgeist of how the food we eat, the microbiome we possess, the genes we express and the metabolomics information we produce coalesce into a risk benefit model. Auto-immunity has risen to the number one leading cause of mortality and morbidity in the world. You will be given an overview of the disposing factors required for the development of auto-immune conditions, including infections but focusing on dysbiosis & the relevance of the gastrointestinal microbiome. 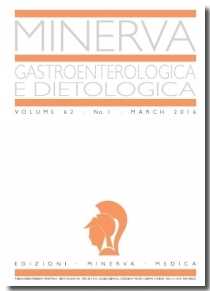 Case histories of patients with auto-immune conditions with dysbiosis are presented and how and what nutritional intervention supported a positive outcome. Can proline-rich polypeptides (PRPs) protect your brain and even boost brain function? Studies in vitro on animals and humans support that idea. The neuro-protective cytokines in PRPs have a remarkably stabilizing effect on cognitive function in Alzheimer’s disease patients. In vitro studies show that PRPs inhibit fibrils and amyloid plaques. PRPs also modulate intracellular levels of reactive oxygen species (ROS), by regulating glutathione metabolism and antioxidant enzymes. Gene expression analysis found that PRPs down-regulate genes involved in inflammatory pathways and increase levels of an Amyloid-beta (Aβ) hydrolyzing enzyme. When given orally to mice, PRPs improve motor and sensory activities. When mice are given either PRPs or plain colostrum, the PRP supplemented mice swim faster to a hidden platform. PRPs also improve spatial learning and memory in older rats. Garlic has long been recognised as a malodorous but important medical plant with a wide range of health supporting properties. Until recently when Turmeric overtook it, it had the greatest number of research papers in PubMed for a food derived health supporting ingredient. 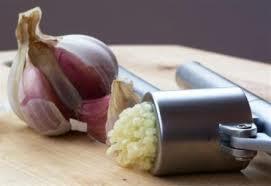 In relation to its content of small molecule chemistry, garlic not only has antibacterial properties; it has antiviral, antifungal and antiprotozoal properties as well, and it has beneficial effects on the cardiovascular and immune systems. Antony Haynes provides a functional medicine perspective on a variety of auto-immune conditions. He presents the information in a series of case histories from his clinical practice. 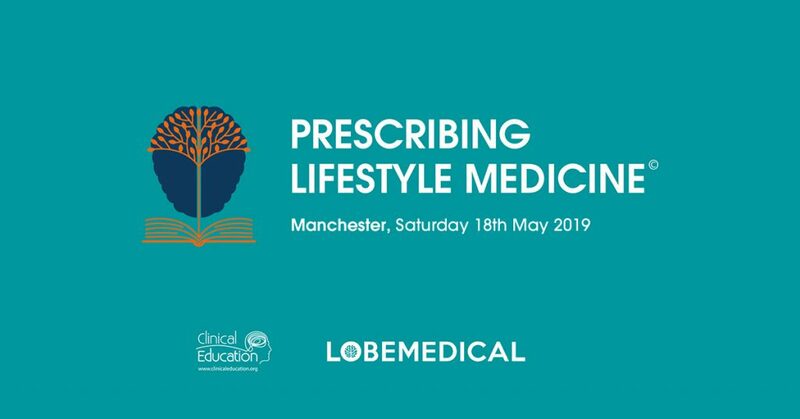 The focus of this presentation is on the metabolic processes involved in the body’s and liver’s biotransformation (detoxification) pathways which require support when addressing the total viral load or the toxic load within a patient with an auto-immune condition.